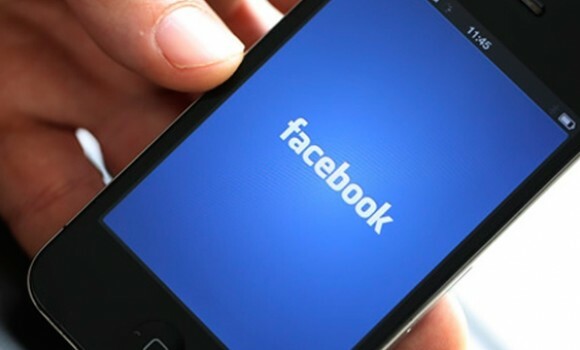 The social media giant Facebook today announced that it is bringing new functionality to its Android and iOS apps. Now when you upload photos, you can arrange them in a preferred order. In addition, you will also get a preview of how the story will show up on your friend’s feeds, giving you the option to add an introduction for the entire photo story as well as captions for individual images. You will be able to rearrange the photos in this stage too. When friends open up the photos, they will see them displayed in a vertical story format they can scroll through. These are nice little touches that should help make your photo uploads more than just an orderless collection of images, as well as bring Facebook’s mobile functionality closer to the desktop experience. A Technical Support specialist with strong customer service and good communication skills. I live in the city of Cochin, which known as the Queen of Arabian Sea. ← What is Google Safe Browsing ?